15 Creative and Cool Leggings. Collection of Creative and Cool Leggings from all over the world. Newspaper Leggings: These unique leggings comes with a newspaper print on them. Denim Leggings: These come from Paige Denim Legging Collection that are designed to fit and flatter every body type while providing maximum comfort. Galaxy Leggings: Creation of Lillis of Black Milk. Wood Patterned Leggings: These tights come from Dutch label EnD by Eva and Delia. Webby Leggings: Another creative creation of Lillis of Black Milk. 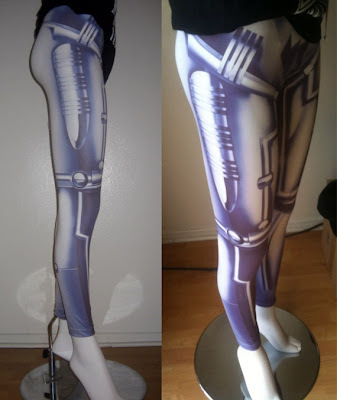 Robot Leggings: These come from Darkhorse, inspired by the Fritz Lang, 1920's sci-fi movie Metropolis. American Flag Leggings: These leggings not only look cool but are also good for the earth too. Made from used plastic and organic cotton. Triangle Leggings: Creation of Amsterdam designer Camille Cortet, these leggings are inspired by the snake. 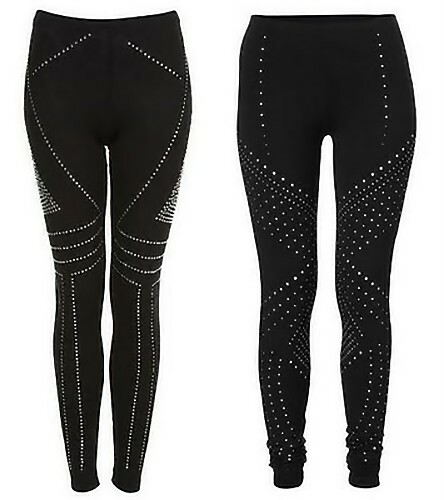 Gold Leggings: These high shine geometric patternered leggings are said to look the best on darker skin tones. 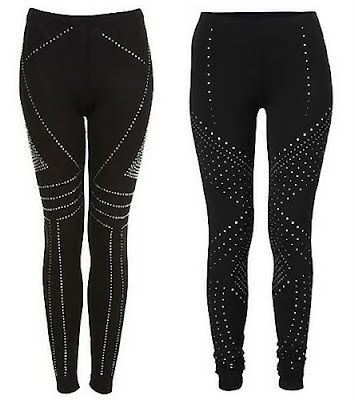 Zipper Leggings: Comes with a zipper from top to bottom on the side of each leg. Map Leggings: This one comes with a map printed on them. Cool and Creative Earring Designs. 16 Creative and Cool Scissor Designs. 12 Creative and Cool Ironing Board Designs. 12 Creative and Cool Paper Camera Designs. 16 Creative and Cool Slipper and Sandal Designs. 15 Creative and Cool Ways to Reuse Old T-Shirts. 20 Creative and Unique Dresses – Part 2. 18 Creative and Cool Map Inspired Designs. 18 Creative and Cool Graters and Peelers. 16 Unique and Unusual Bottle Openers – Part 2. Innovative and Creative Soapflakes Dispensers. 20 Creative and Modern Rulers. Creative and Cool Ways To Reuse Old Seat Belts. 20 Creative and Modern Toothbrush Holders. 20 Creative and Cool Placemats. 10 Creative and Cool Nail Clippers. 14 Creative and Cool Lemon Squeezers.